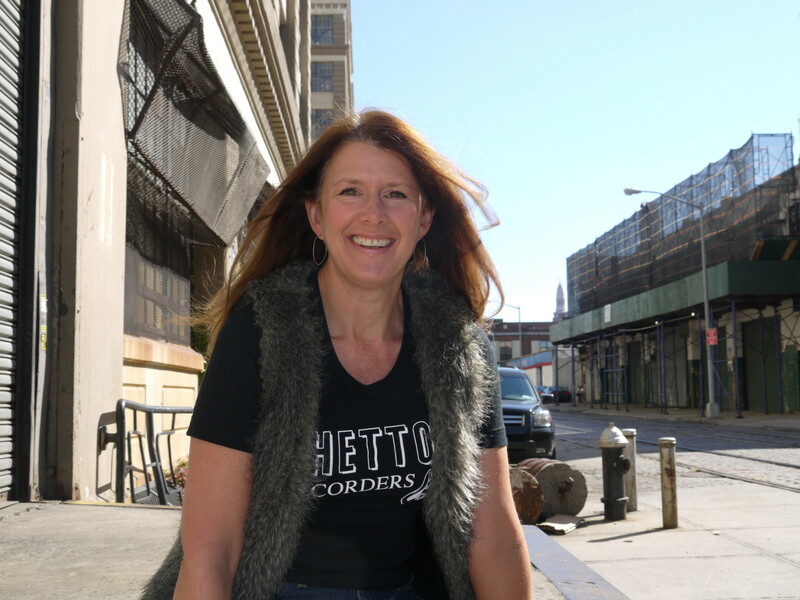 Leah Archibald is the front woman of 70s stlye power rock trio Wide Right, she’s also a mom of two, and the executive director of Evergreen, North Brooklyn’s #1 resource for industrial and manufacturing businesses. How does she do it all? From performing late night gigs to getting the city to help businesses in our neighborhood, Leah is busy, and she wouldn’t have it any other way.